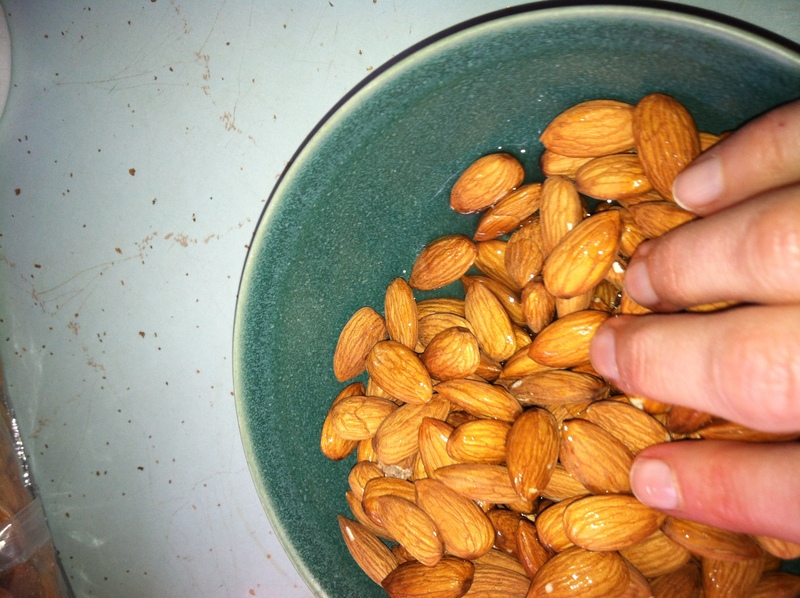 Super Fast and Easy Roasted Almonds! 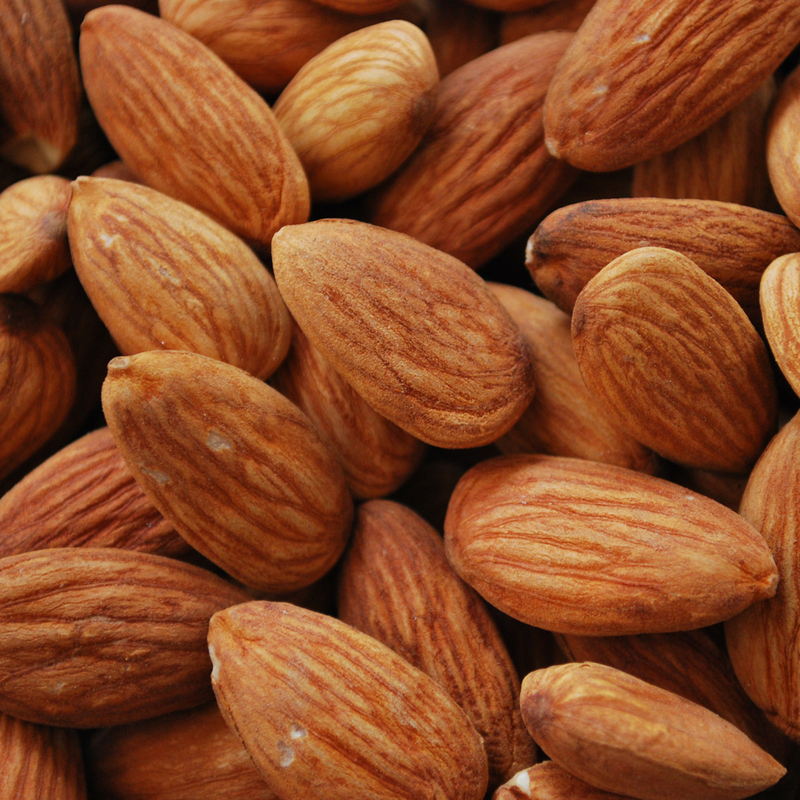 Are you addicted to those yummy roasted almonds with all the cool flavors? I am!! I love them but my pocket book doesn’t! So I made a quick video to share just how fast and easy it can be to roast your own! You will never go back! You can make these any flavor you like, I added seasalt and garlic powder to this batch. But to be sure you can add whatever you like! Here are some combos I think are really great! Yum!! What flavors do you love? Leave a comment below and let me know what flavors you think would be amazing! I think I will do a sweet version soon! Don’t for get the early bird discount for this round of the 12 Day Detox is up this weekend! Only 2 weeks till the cleanse starts. The earlier you sign up the more time to get yourself ready! We have a really amazing group so far, join us! For more info click here. Don’t miss another recipe, update or event! Sign up here to get on the mailing list!